What does Virginia Saldanha want from this fall’s Synod concerning marriage and family life? Bringing LGBT people ‘in from the cold’ would be a good start. 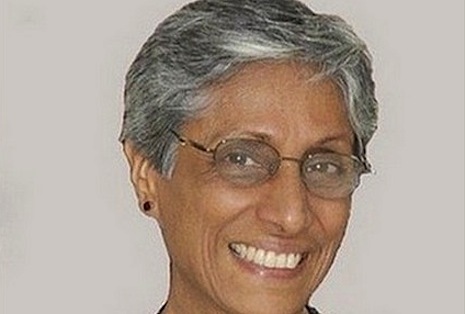 Saldanha, who is former executive secretary of the Office of Laity for the Federation of Asian Bishops’ Conferences, recently wrote an op-ed in UCA News that expresses just that desire and shares her thoughts on what LGBT issues look like for Catholics in India. “Is it because we have heard some priests say that homosexuality is sinful so by inference, homosexuals are bad people? “I recall one religious sister involved in the family ministry exclaim with horror, ‘homosexuality is spreading rapidly in the West, and soon it will spread to Asia’. It sounded like she was talking about an epidemic. You can read the full piece at ucanews.com by clicking here.